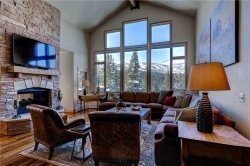 At Gondola Resorts, we are committed to providing you with a vacation home experience like no other. Whether you’re traveling as a family, friends, sports group, business or other group, our team is available for assistance every step of the way. 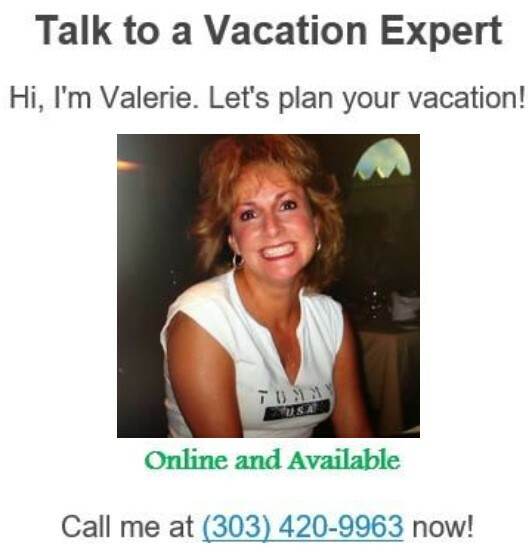 Our Reservations and Guest Services teams are dedicated to exceeding your expectations as you plan your vacation and throughout your stay by giving you the information you need and hospitality services to make your vacation truly relaxing and fun. We can provide information on finding the perfect home, flexible payment plans, locating homes side-by-side, rental cars, attraction tickets, activity information, equipment rentals, event planning or any additional services you might need. 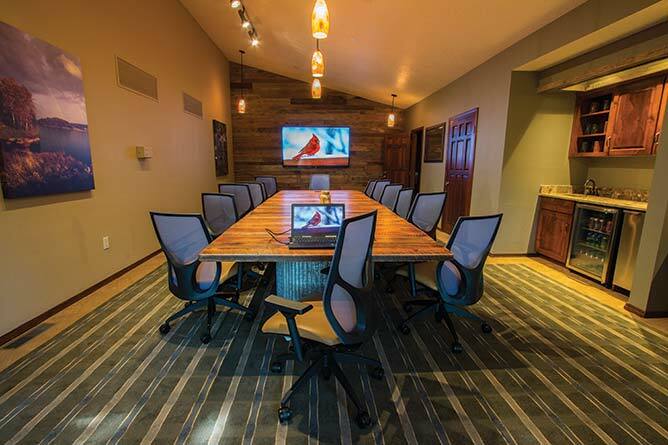 Our vacation homes provide luxury accommodations under one roof with flexible meeting space. Gondola Resorts' homes have been designed with large family and corporate teams in mind. Vacation homes accommodate groups while providing privacy, space, amenities and entertainment for everyone. Plus, enjoy unique opportunities to network with members poolside or even while making breakfast! Enjoy space and entertainment for everyone – from children to grandparents. Gondola Resorts's vacation homes are ideal for family reunions while offering privacy and plenty of bedding options. You'll have a blast as you enjoy time together on the mountain, in swimming pools & spas, living areas, gourmet kitchens and more. Our vacation homes offer additional space and privacy with up to 8 bedrooms. If you’re planning a family get-together, business retreat, sports team tournament or other group trip, our dedicated Reservations and Guest Services team members can help with the many aspects of organizing for a group. We can even arrange customizable and unique in-home event and entertainment experiences. 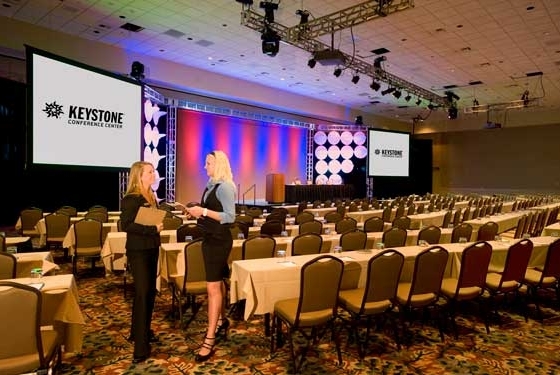 Our team can coordinate full event planning and meeting services with access to catering, entertainment, decoration, photography, equipment rentals and more right in your vacation home – as well as arrange activities and itineraries. 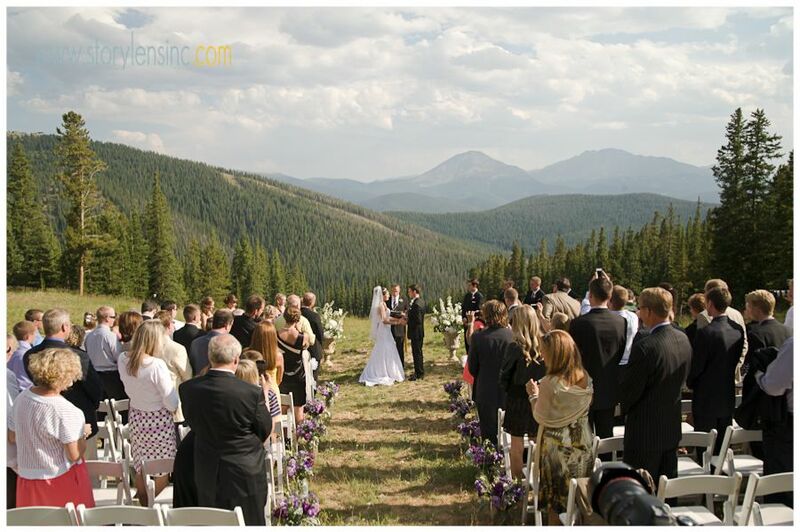 Gondola Resorts offers separate mountain venues for weddings. 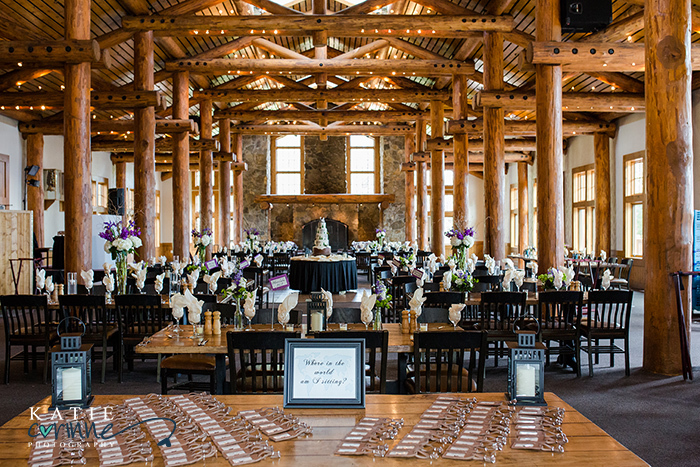 Whether you're planning a mountaintop ceremony with mountain views, a rustic log cabin setting or creative mountain experience, this is the place! 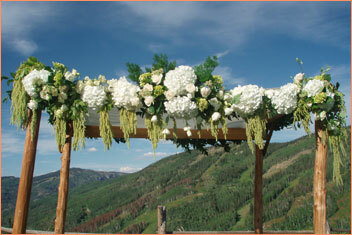 Gondola Resorts organizes lodging for weddings and makes choosing the best accommodations a snap. No matter which venue you choose, we deliver a full and complete wedding package. 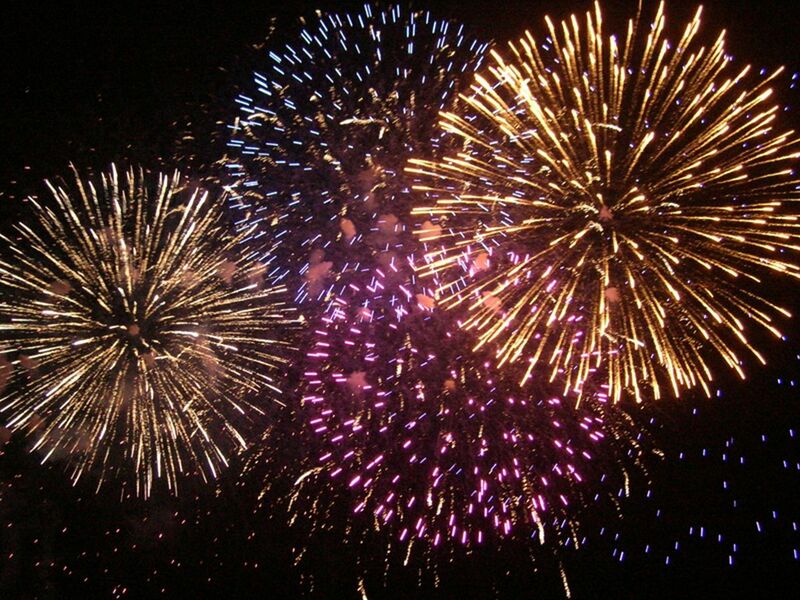 Contact our team at 888-295-2468 for more information on group planning and event services.